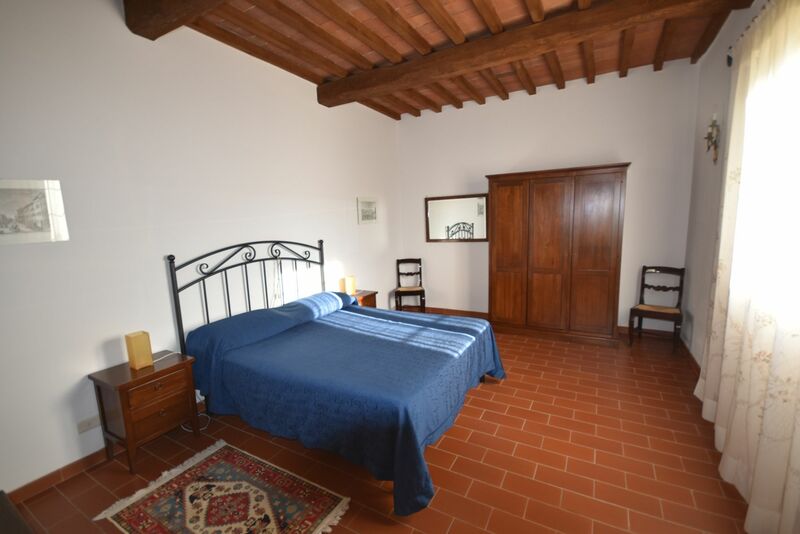 Wide four-room apartment for families and big groups. 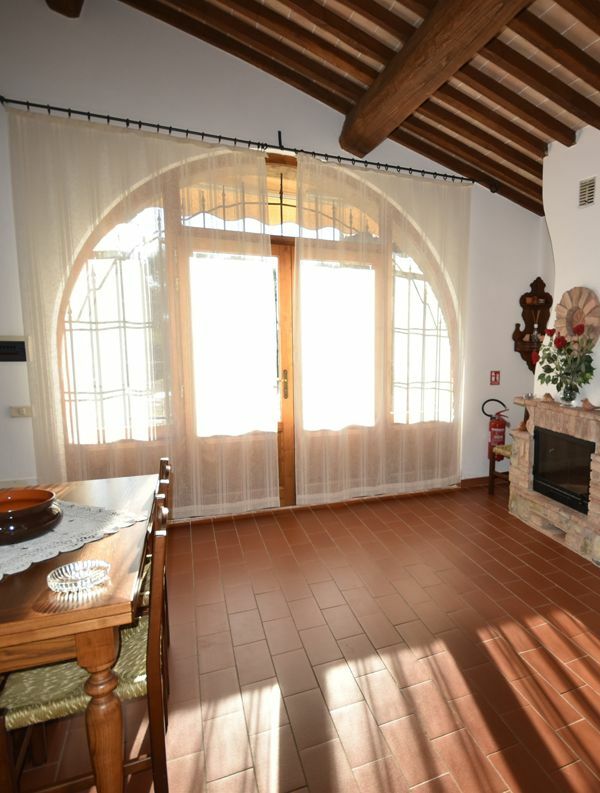 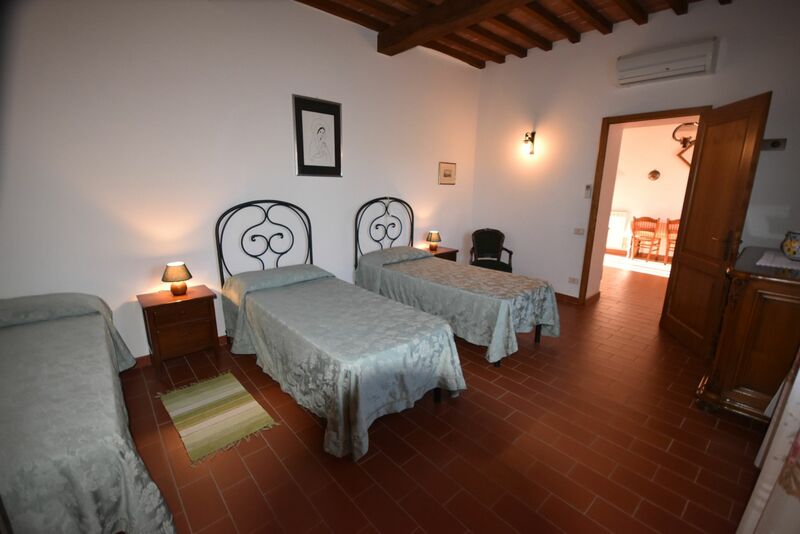 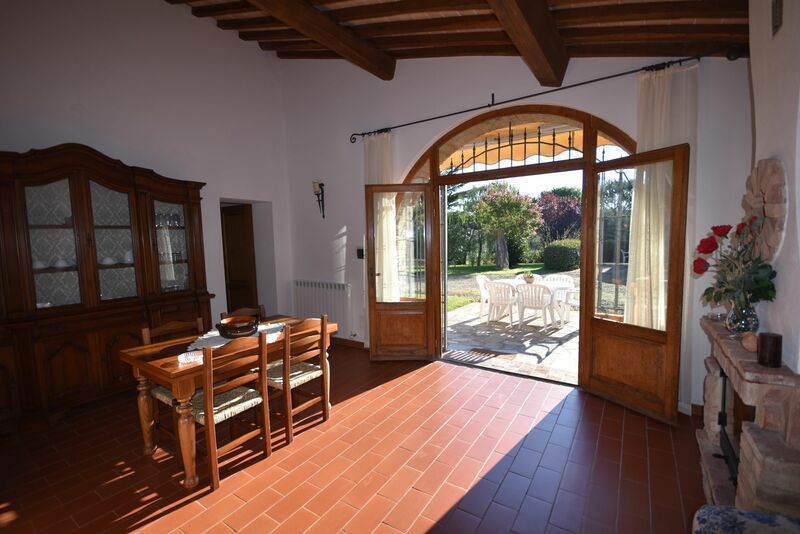 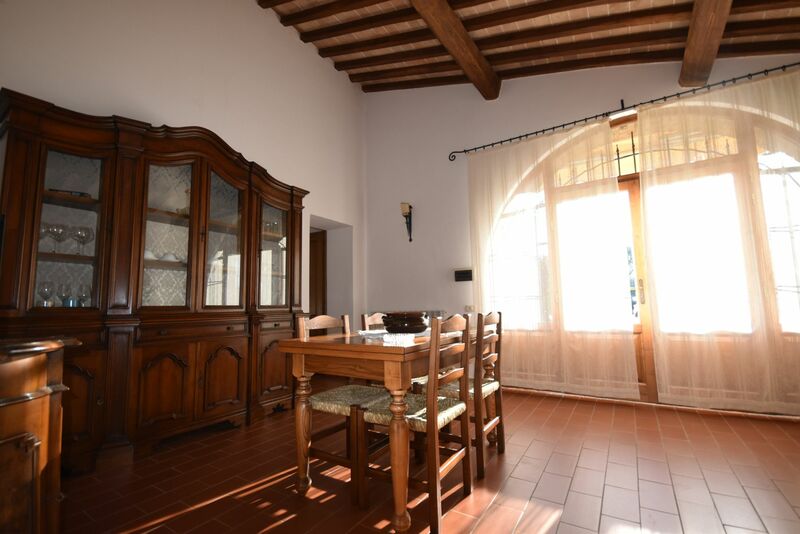 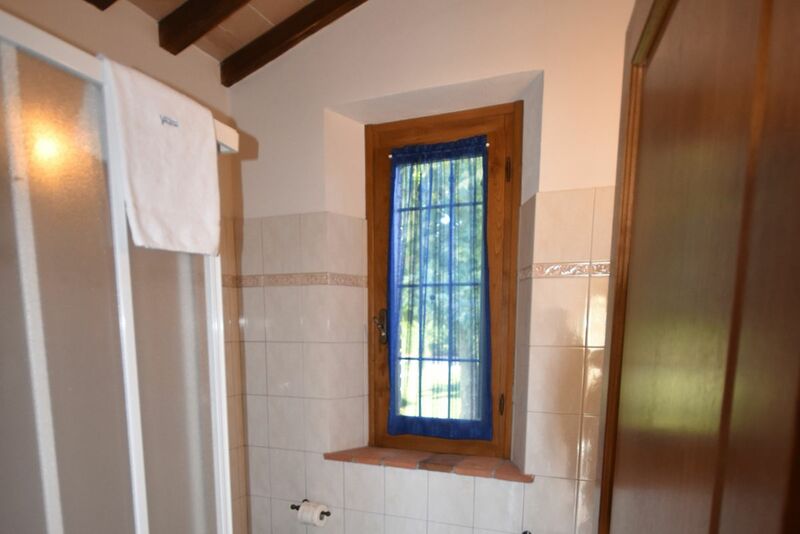 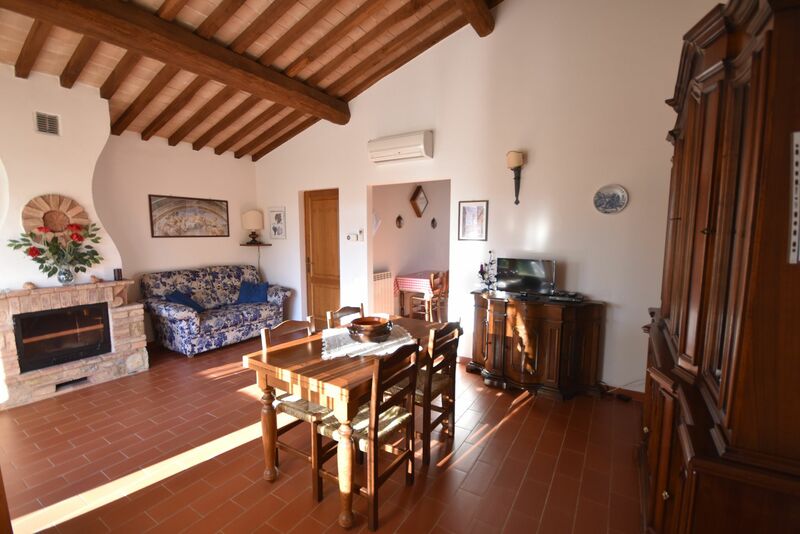 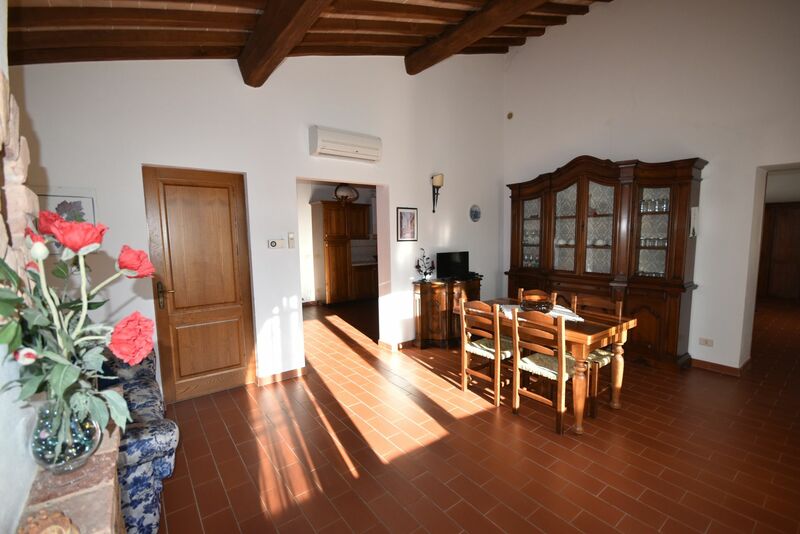 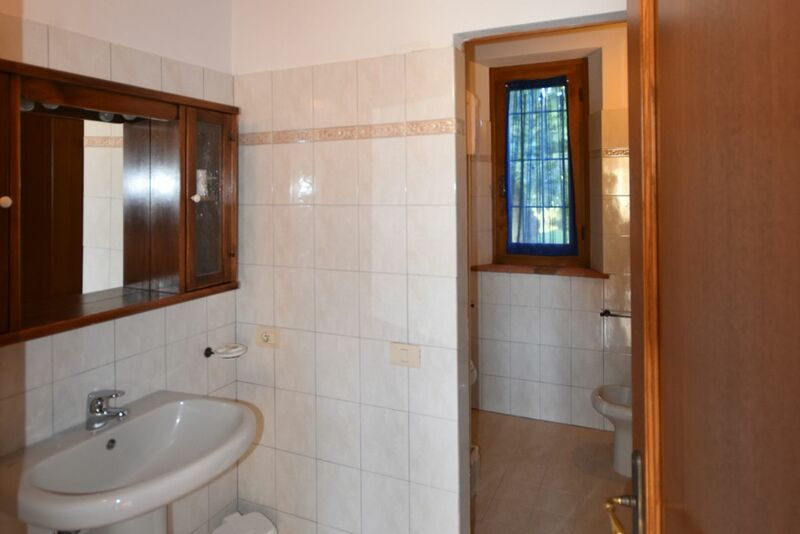 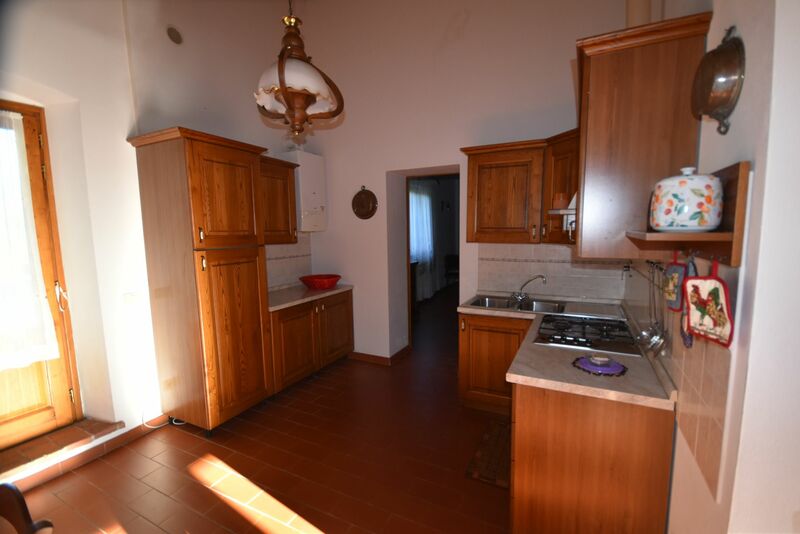 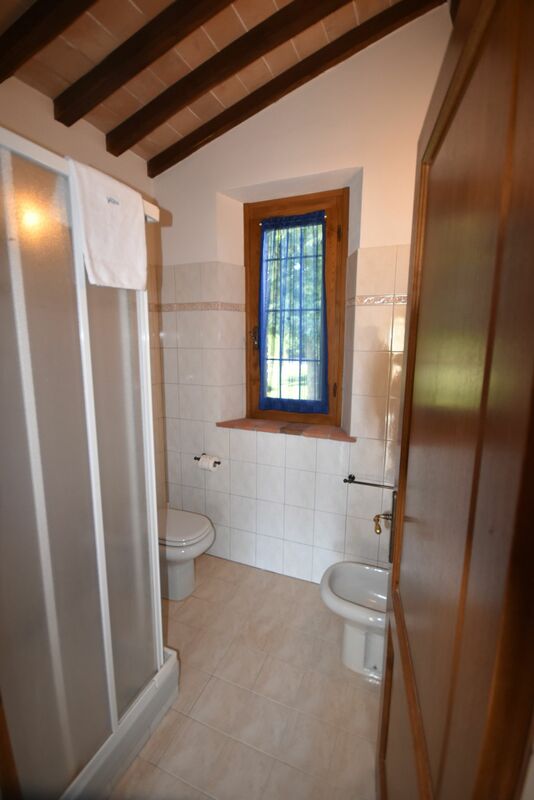 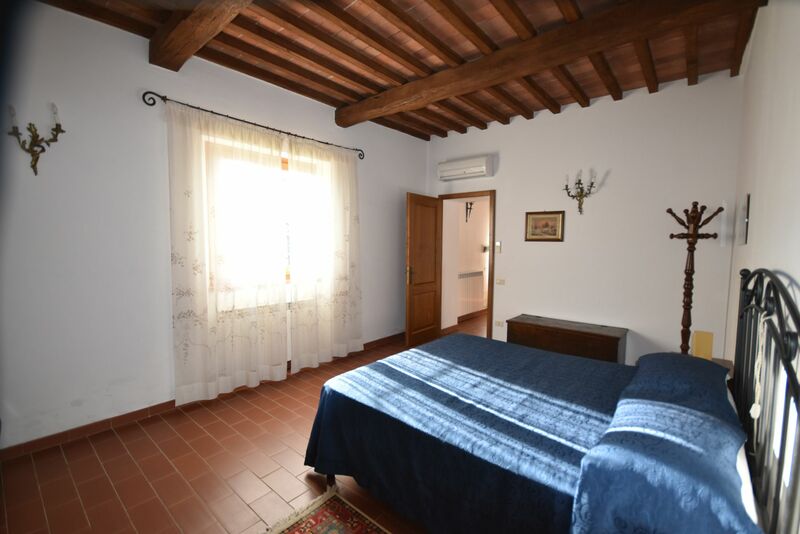 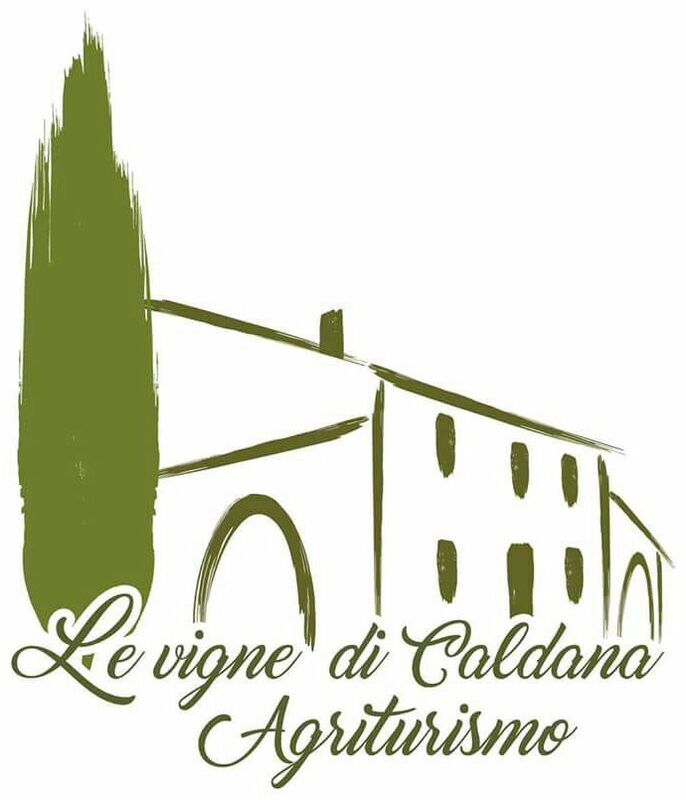 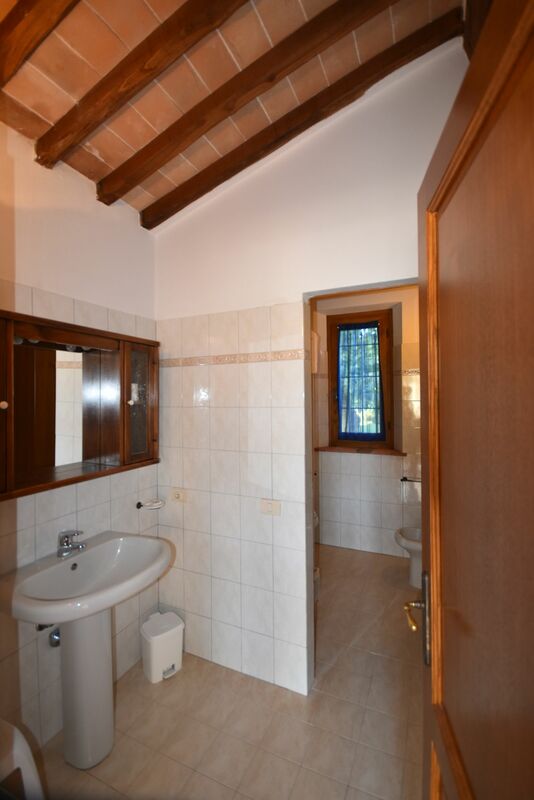 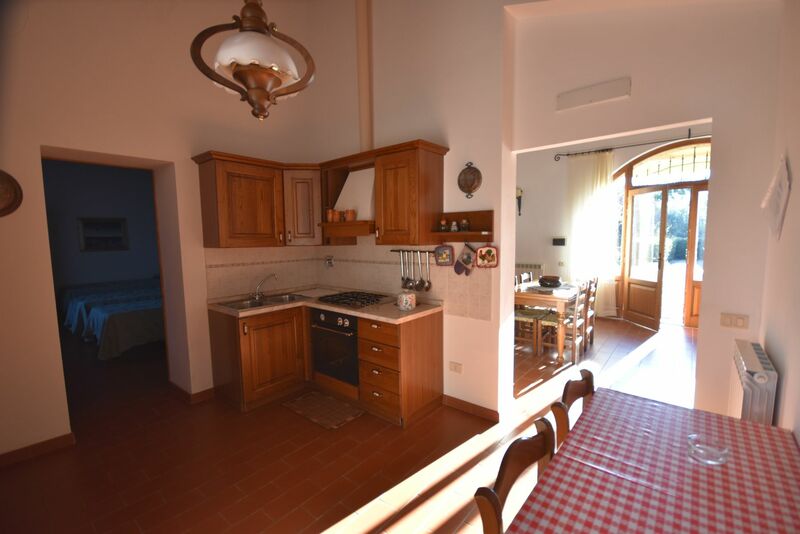 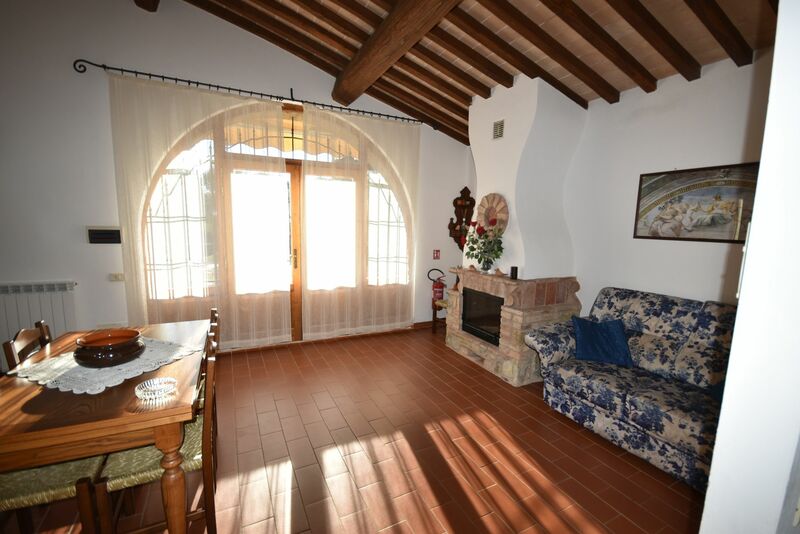 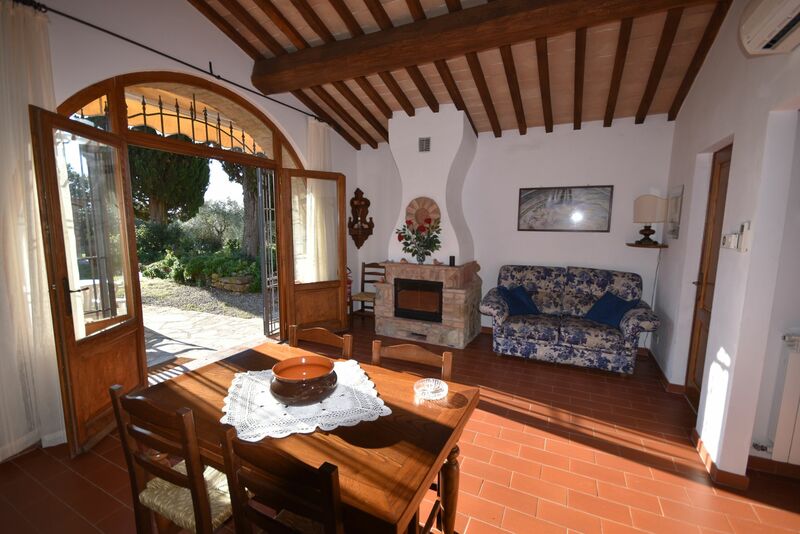 Sangiovese, same as Trebbiano is a confortable and wide four-rooms apartment, suitable for the stay of a numerous family, a group of friends or two couples who would like to share their holidays in a quite relaxing environment. 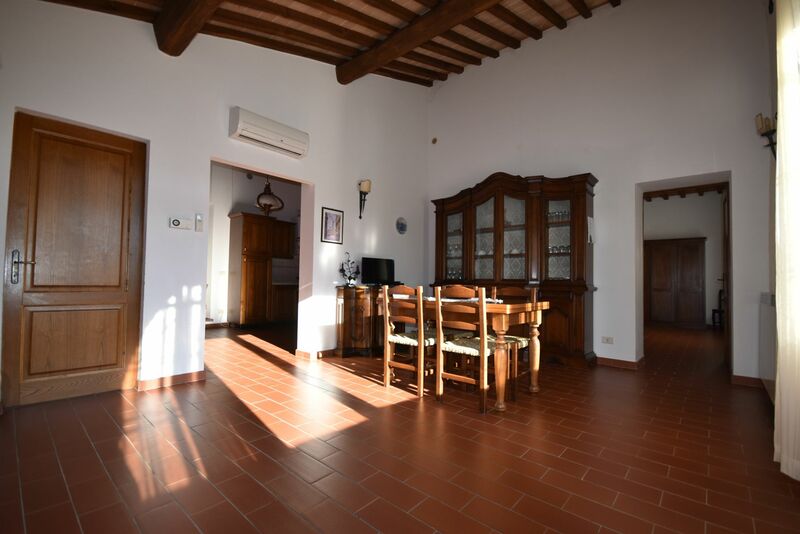 A wide living room leading into a big kitchen await our guests, as well as a bathroom and two bedrooms. 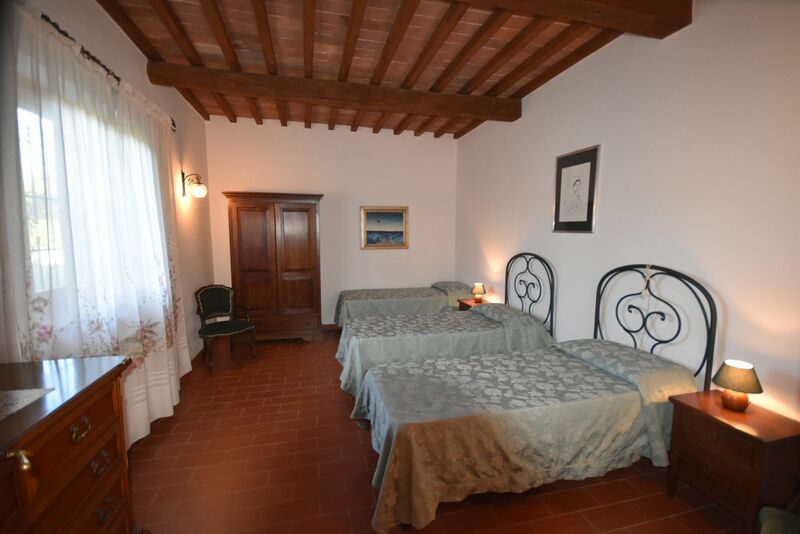 One is a master bedroom with the possibility to add an extra bed, the other can contain up to three single beds.